Precision is part of our DNA. VPG Transducers have united high-quality suppliers of precision weighing and force measurement products under our roof. This heritage means customers receive the service that only one of the largest load cell and transducer manufacturers worldwide can deliver. We are committed to bringing demanding customers a wide range of load cell solutions and delivering flexible custom solutions. Understanding uniqueness in every need. 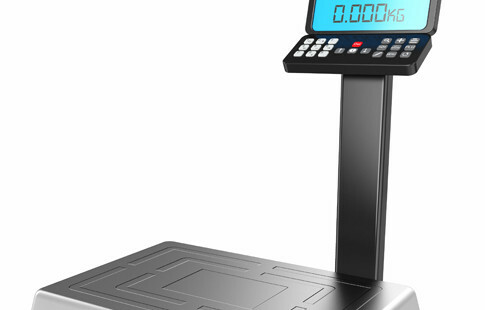 Precision weighing applications are found in our daily life whenever there's a need to quantify goods. Ranging from raw materials to distribution of the final product, the market will always demand more robust and efficient precision weighing systems. Being one of the market leaders, our expertise enables us to partner with any customer by providing innovative products that ensure high quality and reliable performance for its designed usage. Decades of expertise, at your service. Under VPG Transducers, we unite four leading market manufacturers -- Tedea-Huntleigh, Revere, Sensortronics and Celtron -- and offer a complete portfolio of standard precision weighing products. As a one-stop resource for your sensor requirement, we also provide customisation that will provide the right solution for your special application needs. 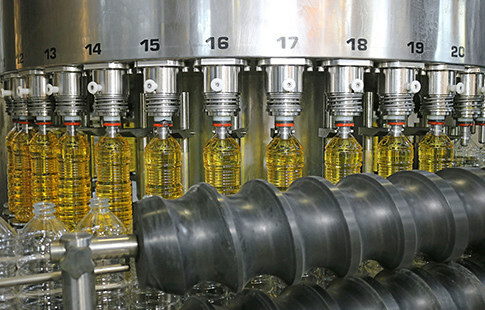 Challenge: Monitor process flow rate and ensure accurate amount of materials are transported. Solution: VPG Transducers has significant experience in providing conveyor belt solutions. Our load cells and ability to custom-design dynamic weighing solutions are backed by our knowledge of the industry and application requirements, achieving an accuracy up to OIML 0.2 accuracy class for conveyor belt systems. Solution: Hanging scales are the best choice to use when space, dimension, or nature of the goods are an issue. VPG Transducers offers a wide range of high-quality S-type load cells that help provide safety to users. Our flexible solutions suit different types of requirements, from aluminum to hermetically-sealed stainless steel models, various lengths, and even with an anti-rotation design. Solution: VPG Transducers has the knowledge and experience to solve your platform and bench scale requirements. 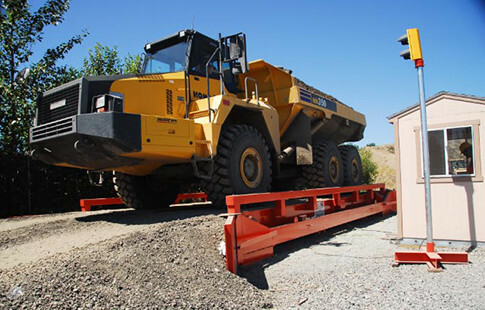 That's because we understand the challenges: platform scales can reach 1.2 m x 1.2 m; space can be small and confined; requirements can range from high accuracy (OIML C6); there may be special cable lengths, coatings, or connectors to consider. No matter what, VPG Transducers will partner with you to find the right solutions and services to meet your scale requirements. 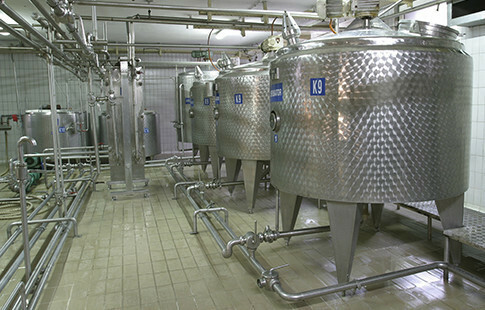 Solution: VPG Transducers offers extensive expertise in custody transfer to ensure tamper-proof protection during the process. 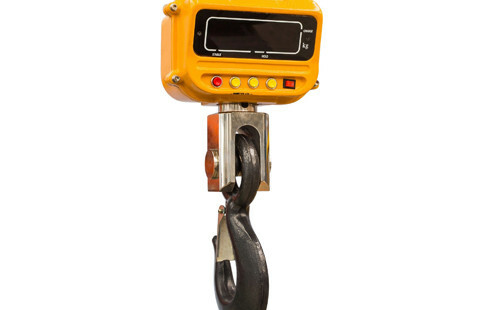 Our broad range of products include unique solutions such as those that meet OIML C6 requirements, and digital load cells that you can count on for good repeatability performance under harsh working conditions.